Promising it will be "worth the wait," Apple Chief Executive Tim Cook revealed on Tuesday that his company's upcoming smart wearable device, the Apple Watch, will go on sale in early 2015 with a starting price of $349. 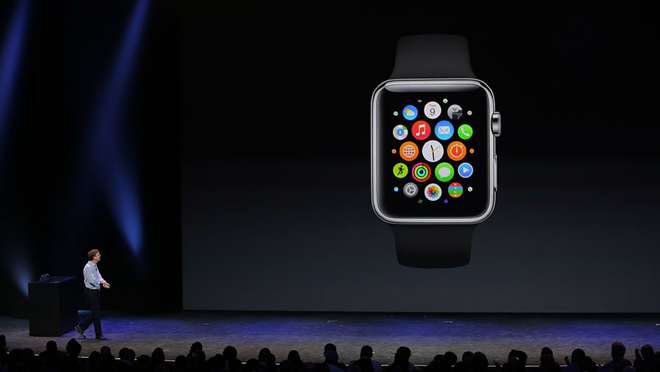 The Apple Watch will come in two screen sizes, three different styles, and with six different types of watch bands. In unveiling the hotly anticipated device, Cook called it "the most personal device we've ever created." 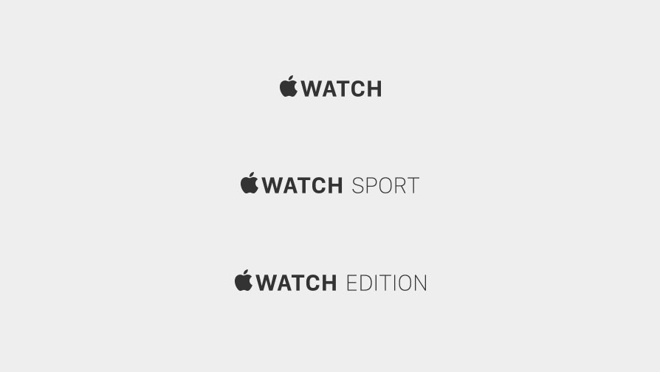 Prices for different varieties of the Apple Watch were not revealed Tuesday, though they are likely to be costly: The high-end version sports an 18-karat gold design.